Is this book the first urban fantasy? 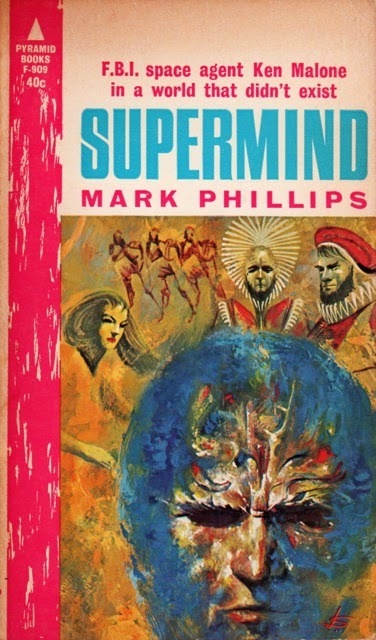 Over at The Project Gutenberg Project, I'm discussing Supermind by Mark Phillips, which may be the very first urban fantasy novel. 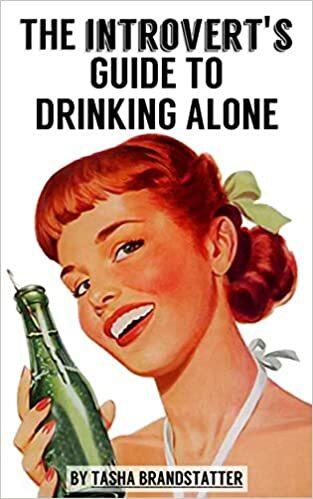 Check out my review at PGP!